HUNDREDS of students from the University of Chichester have pledged to tackle LGBTQ+ discrimination in sport. More than 400 people from around 25 different clubs and societies signed a Sports Charter to show their commitment to promoting inclusivity. The pledge is part of the #TakeAStand campaign, organised by British Universities and Colleges Sport, to make sport accessible to everyone. 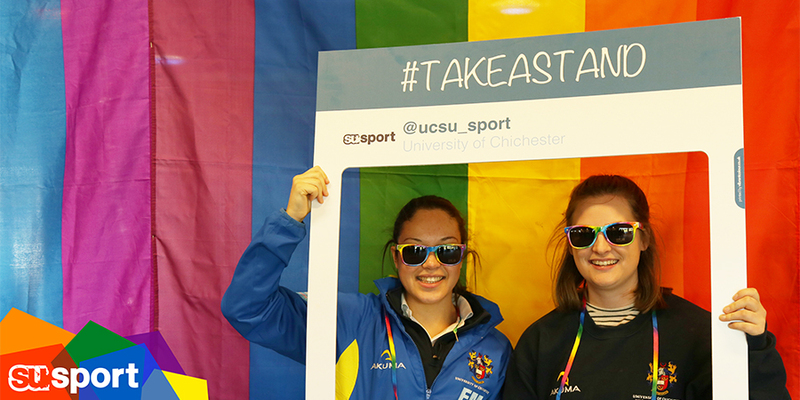 SU President Lauren Ellis said: “The #TakeAStand campaign is all about standing against discrimination in sport whether that’s homophobia or racism. The Sports Charter is for students to show they agree that these discriminations shouldn’t be in sport at our University. 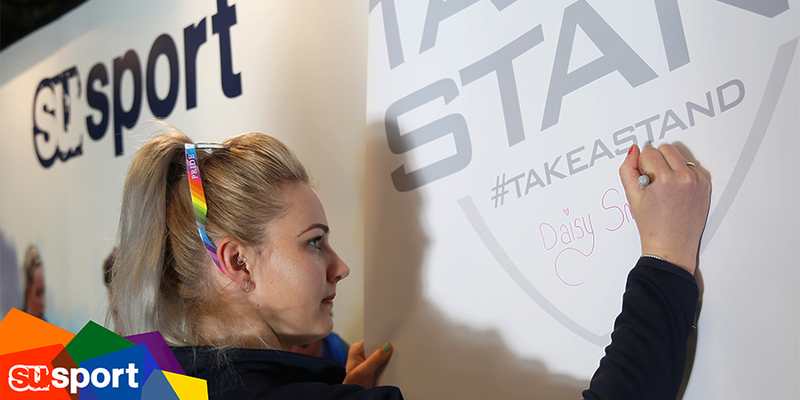 “As soon as they sign the charter they get given a rainbow lace to use in their sport fixtures for the rest of the season, if they wish, to show their support for the #TakeAStand campaign as individuals and as a team. Other universities get involved with it and will do different things but we do quite a lot here. 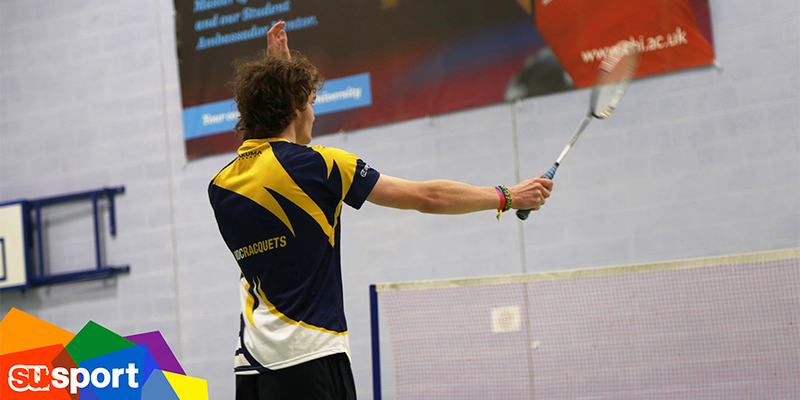 The Sports Charter promotes fairness, equality, respect and dignity by encouraging people of different sexual orientation and backgrounds to participate in sport. It is also committed to working with LGBTQ+ groups to rid games of homophobia and transphobia, while ensuring those taking part challenge unacceptable behaviour. Daisy Smale, Sports Federation President, added: "We are proud to have so many students supporting the inclusion of the LGBTQ+ community. The Sports Charter forms part of the #TakeAStand campaign and thus coincided with the launch of our new #TakeAStand accreditation scheme. “This scheme enables clubs to earn a bronze, silver or gold accreditation but completing a series of inclusion-focused activities. Many are already well to their way to bronze." To find out more about how the Sports Charter pledge signed by students at the University of Chichester go to www.ucsu.org. Alternatively for more about the #TakeAStand campaign from British Universities and Colleges Sport go to www.bucs.org.uk.